now that our v1.1 iot controller prototypes are becoming robust, the possibilities and opportunities they present through smart gardens are enormous. our first fun application is through our educational program ‘one school one garden’ pairing sister schools with an internet based hands-on “learning to learn” curriculum. we are testing this on summer school programs at castlemont high school in oakland ca through pueblo and el ifinito in guatemala. asante sana suda for sponsoring this project. 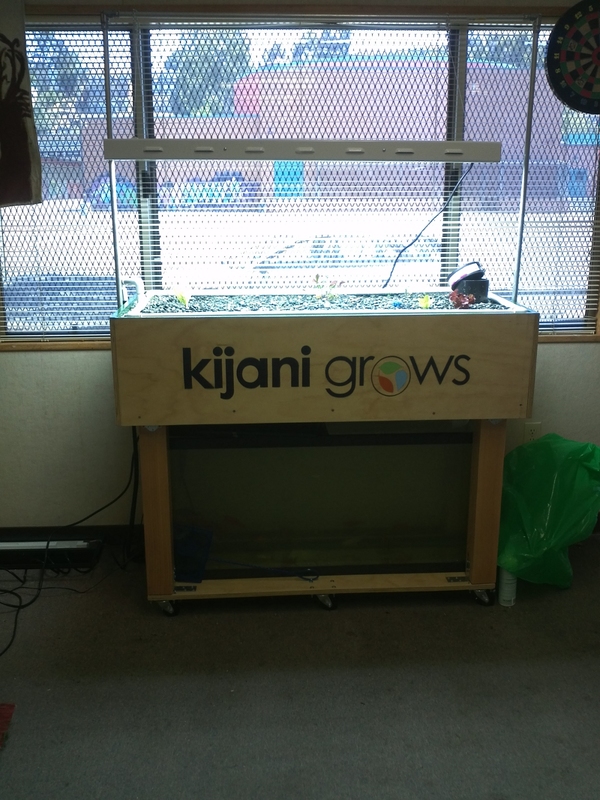 this week we taught the smart aquaponic based program to 11 high school youth at castlemont. unfortunately most are not of age and don’t have consent to post pictures yet. the core of the lesson plan was based on system thinking as requested by suda. you should have seen the look on their faces as they soldered the sensor cables – priceless. they had a chance to participate on a video chat with their counter parts in guatemala, that was fun. 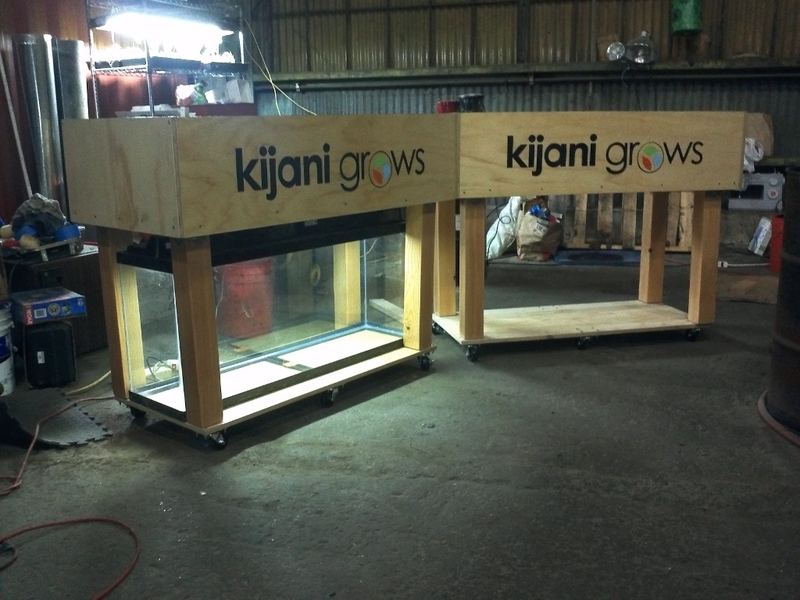 they also built their own worm bins and hydroponic planters. we will shortly give urls that visualize the schools garden data.